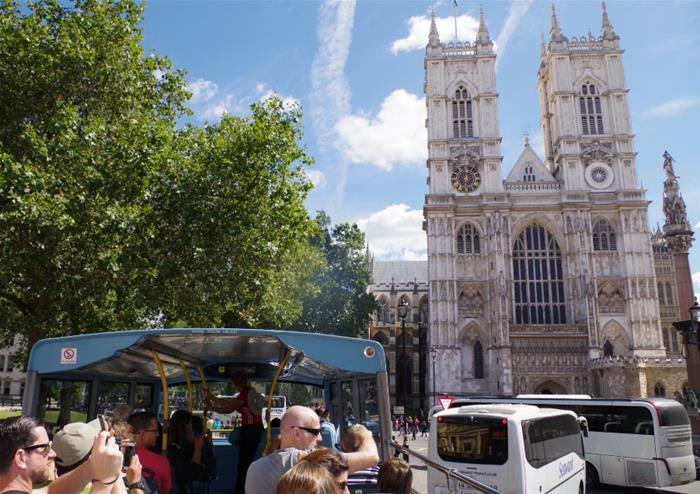 Explore the city of London at your leisure with a 24 hour hop-on hop-off open top bus ticket and visit the spectacular Westminster Abbey with this excellent sightseeing package. Steeped in an incredible 1000 years worth of history, the gothic interior of Westminster Abbey does not disappoint. Stained glass, exquisite ceilings, beautiful decoration and ornate furniture, it is truly awe-inspiring inside. 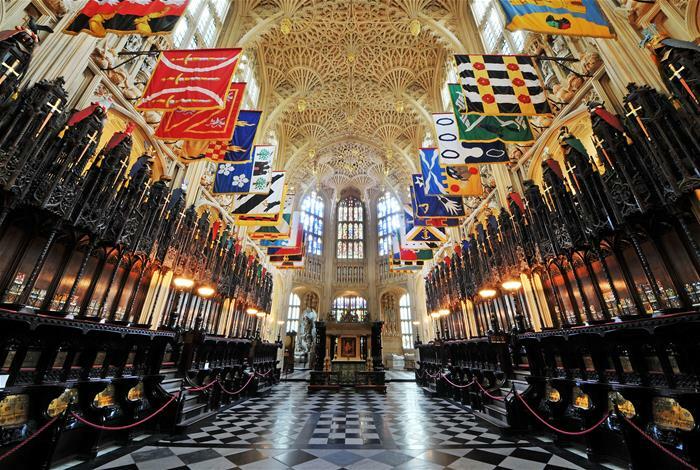 The resting place for an impressive 17 monarchs, Westminster Abbey is also home to the oldest piece of furniture in the world that is still used for its original purpose. The Coronation Chair was built in 1296 and is still used to crown UK monarchs. Remember to visit Poets’ Corner, a section of the Abbey dedicated to poets, writers and playwrights that have influenced English literature throughout the years. Charles Dickens, Rudyard Kipling and Thomas Hardy are all buried in this area. You will also have the use of an audio guide to ensure that you don't miss out on any of the history. 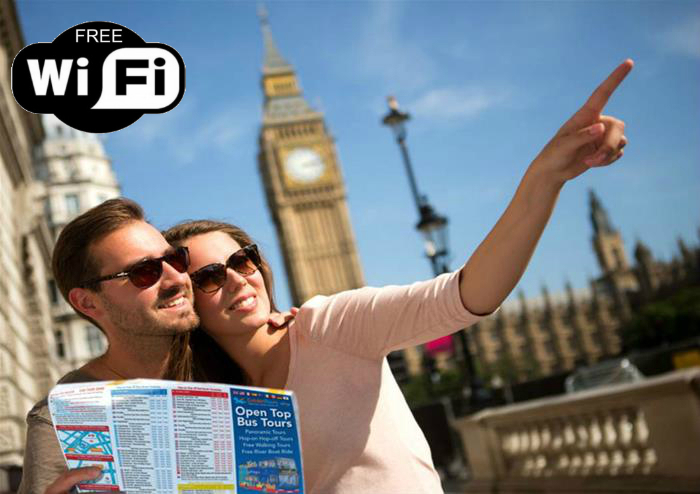 With the 24 hour hop-on hop-off ticket, you’ll have plenty of time to explore the whole of Central London. 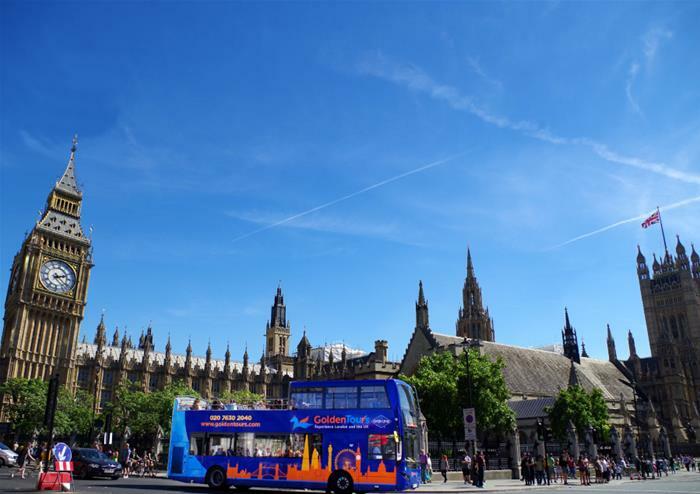 Cruise past Big Ben, the Houses of Parliament, Hyde Park, Marble Arch, St Paul’s Cathedral, Tower Bridge and so much more, hopping on and off when you want. 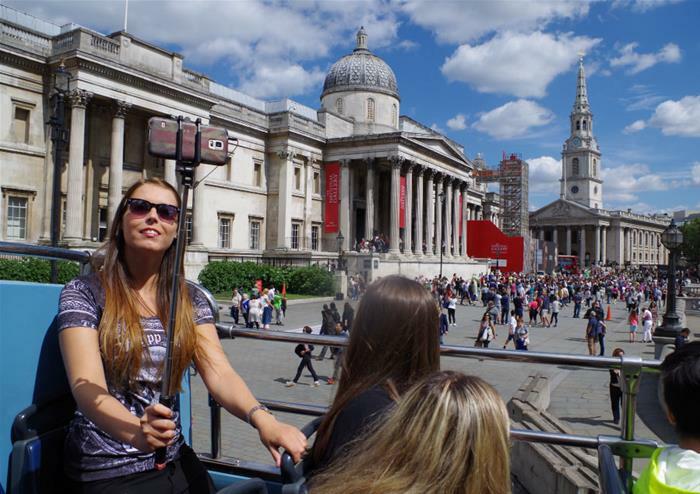 Our four different routes and more than 60 bus stops cover all the main tourist sites and famous landmarks and our handy on-board audio guide comes with eight different languages – English, German, French, Spanish, Italian, Russian, Portuguese and Chinese. 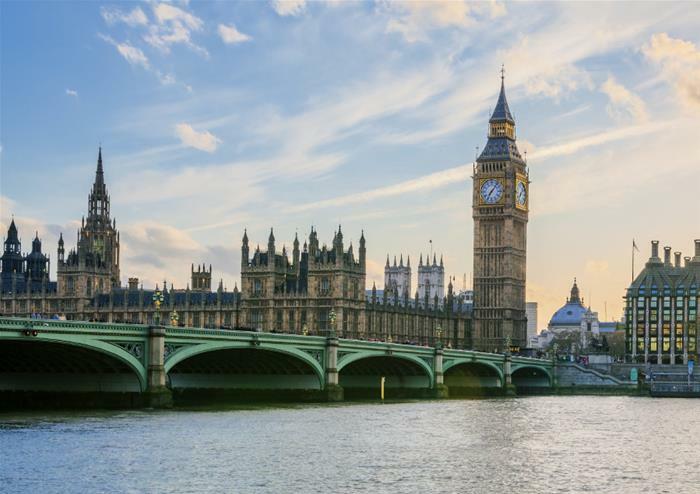 Travel around the city for two whole days, taking in the beautiful monuments, buildings, shopping districts and natural landscape that the diverse and exciting city of London has to offer!